IT’S A BOY! 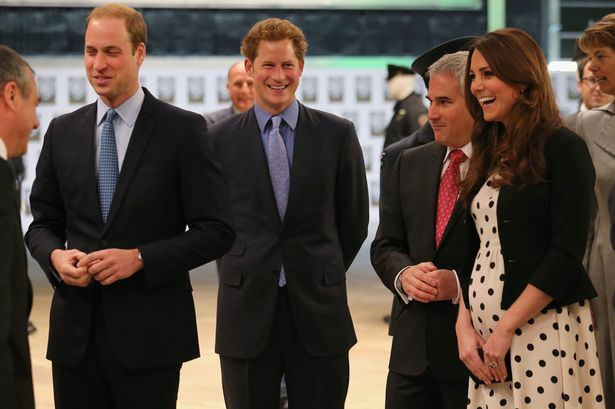 Duchess of Cambridge safely delivered a son at 4:24 PM. The royal highness and her child are both doing well. 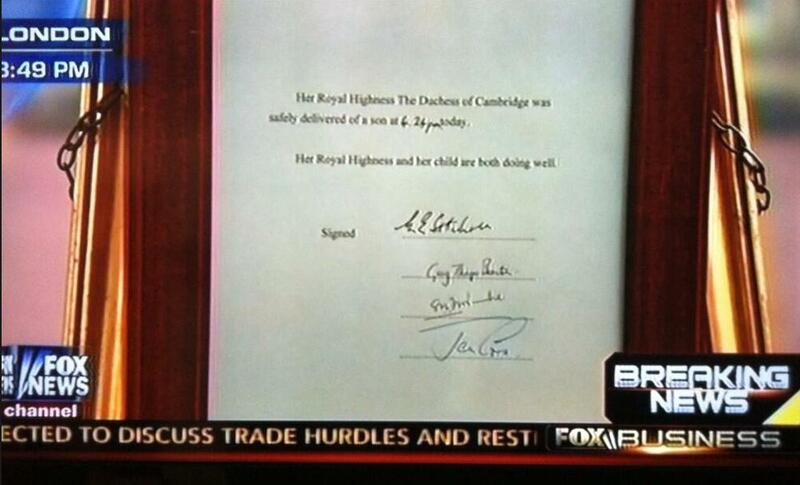 UPDATE: The Royal Family just released this proclamation.